Paralympics mascot Bandabi to boost sports for the handicapped. March. 09, 2019 08:29. by Seung-Kun Lee why@donga.com. 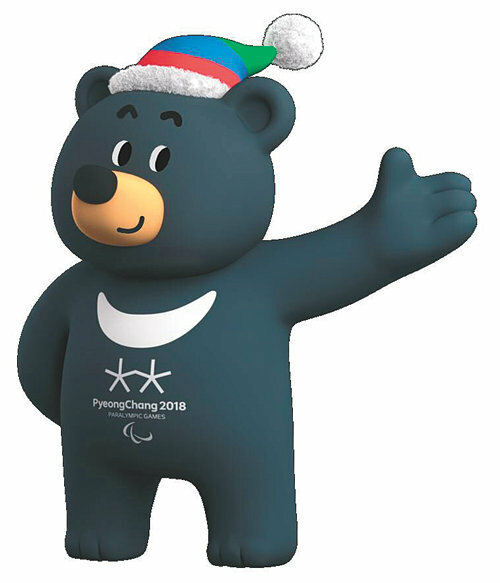 Bandabi, the official mascot of the 2018 Pyeongchang Winter Paralympics, will remain as the legacy of the event. Saturday marks the first anniversary of the 2018 Pyeongchang Paralympics. Exercise is all the more important to physically handicapped people whose daily routines are challenges. With the number of people registered for handicaps having exceeded 2.5 million in Korea, increasing facilities that give easy access and in which those people can engage in sports activities without reservation is the best way. For this reason, construction work will start for 23 sports centers nationwide this year. 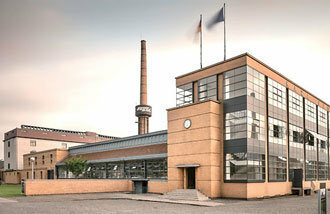 Over the long-term, such facilities will be increased to 150 sites. These facilities have been named “Bandabi Sports Centers,” which will be prefixed by the name of the respective local regions. Bandabi, which has been increasingly forgotten following the closing of the games, will thus continue to survive as a symbol of disabled people’s sports. Bandabi, the combination of “Banda,” which stands for the Asiatic Black Bear as symbolic animal for Gangwon Province, and “Bi,” which means a “memorial stone,” enjoyed immense popularity through the Pyeongchang Paralympics. The total revenue from sales of both the Pyeongchang Winter Olympics’ mascot Soohorang and Bandabi amounted to 29 billion won (25.5 million U.S. dollars). In the wake of the planned expansion of those facilities, the ministry plans to spend a total of 1 trillion won (880 million dollars) to significantly increase physical exercise training for the handicapped timed, and to provide disabled people with coupons to receive sport lessons.